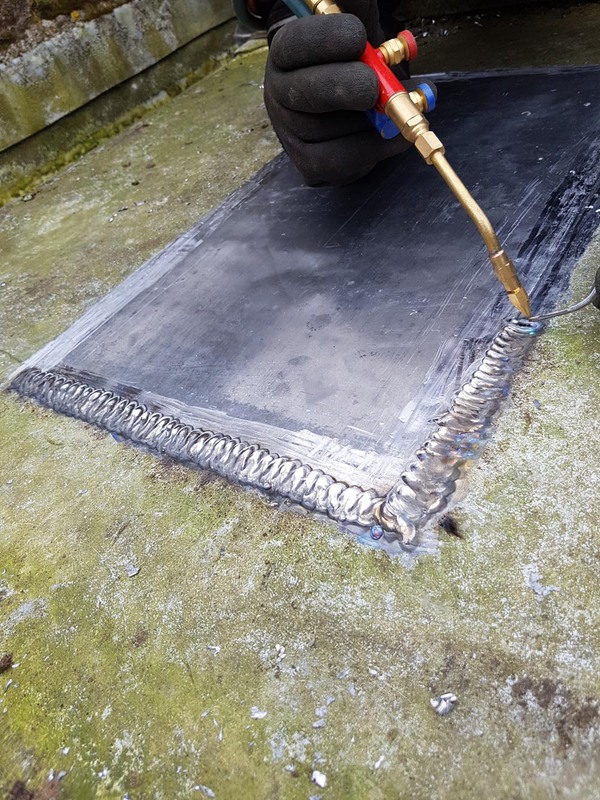 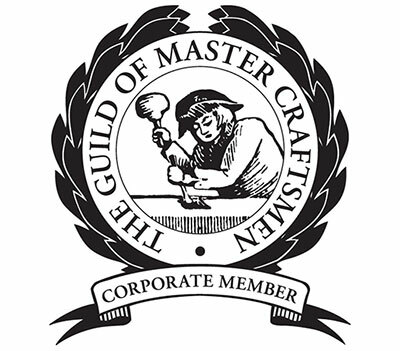 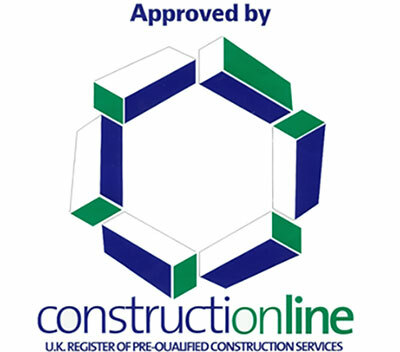 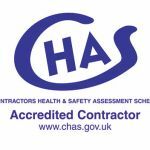 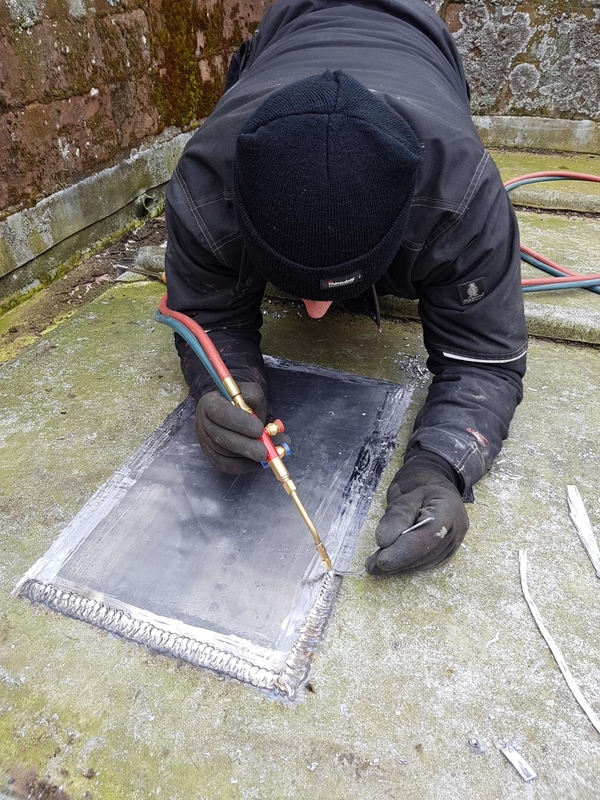 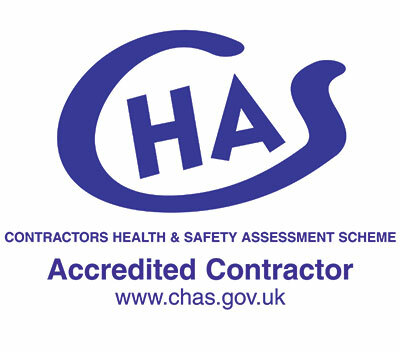 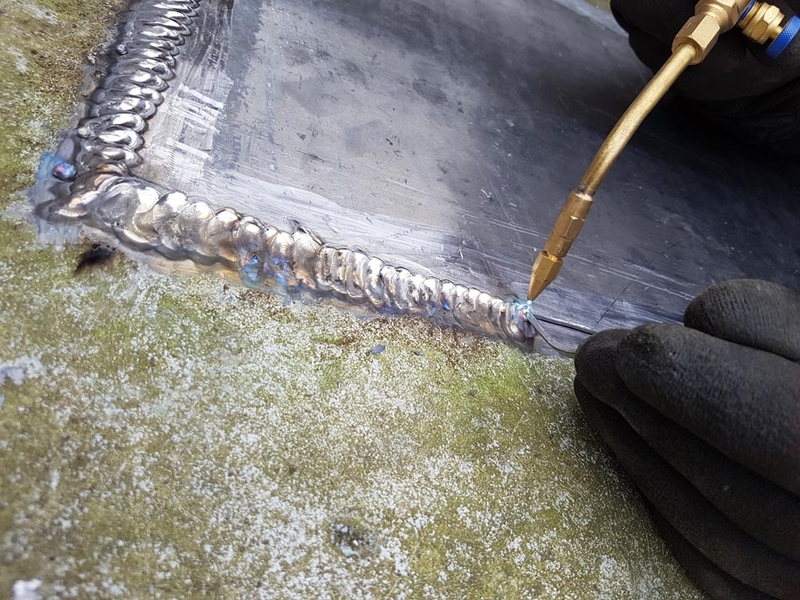 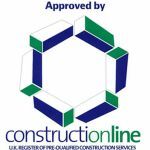 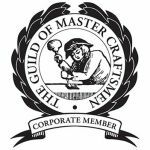 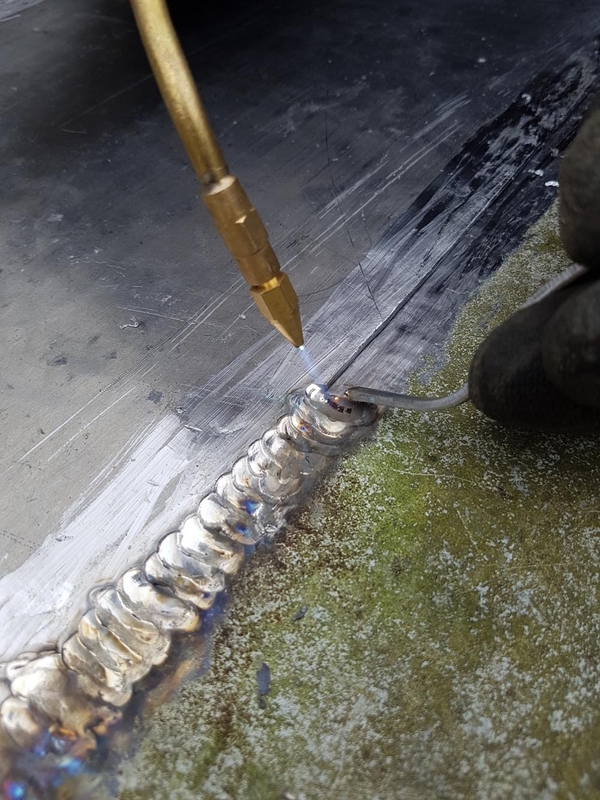 Although we are not fully fledged lead work contractors, we do have sufficient skills for many lead tasks, and we carry out the work to a high standard. 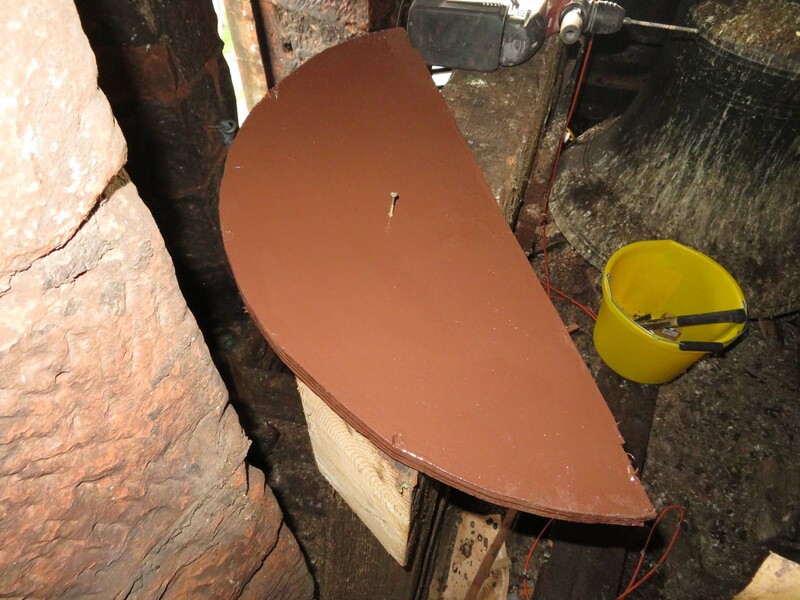 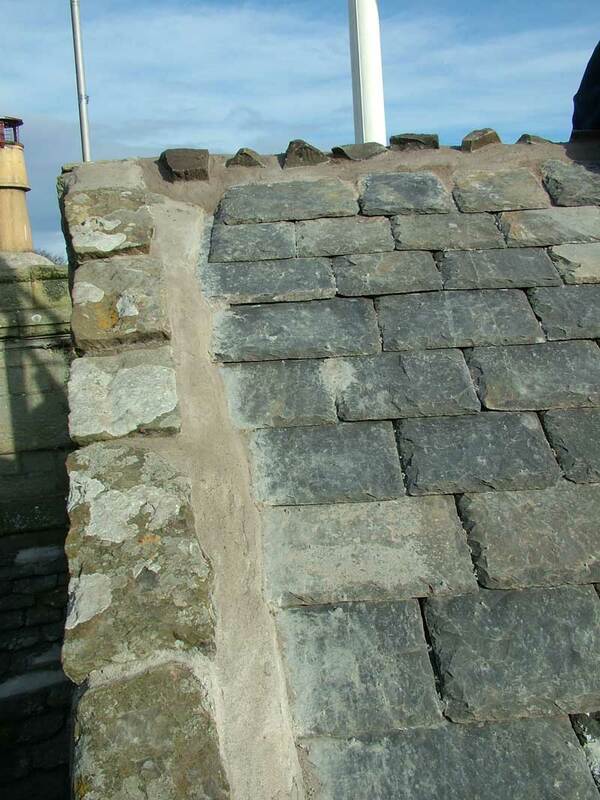 We fit roof ridges, valleys, and carry out all manner of lead repairs, such as those shown below. 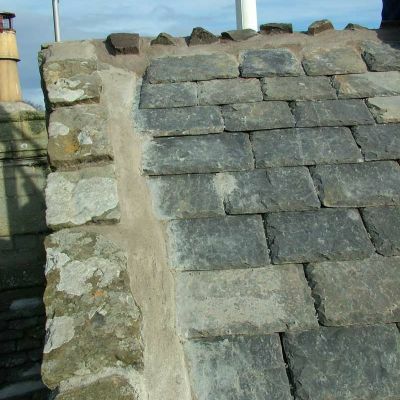 In the event of a particular lead job being beyond us we can, and do, bring in lead work sub-contractors to assist. 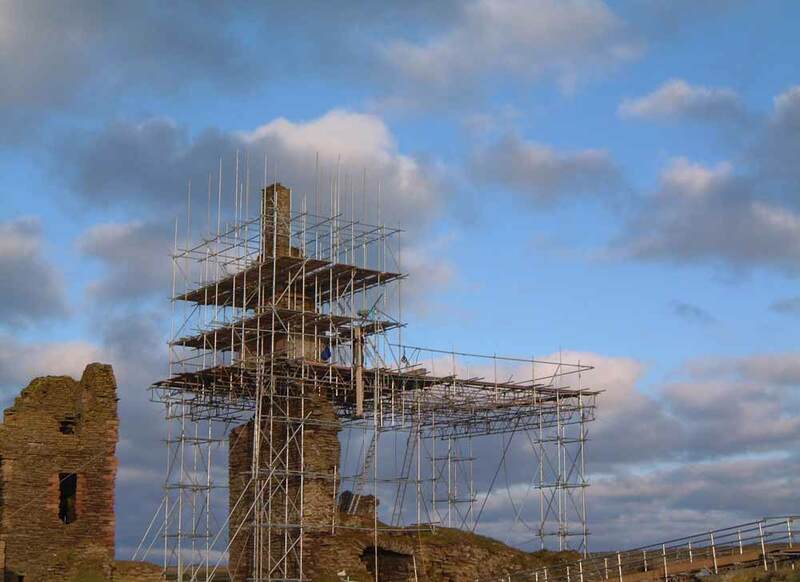 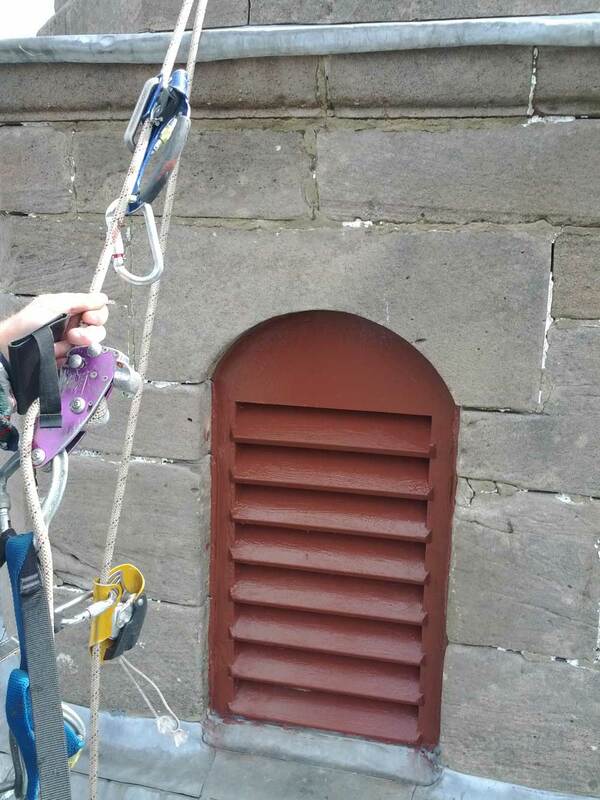 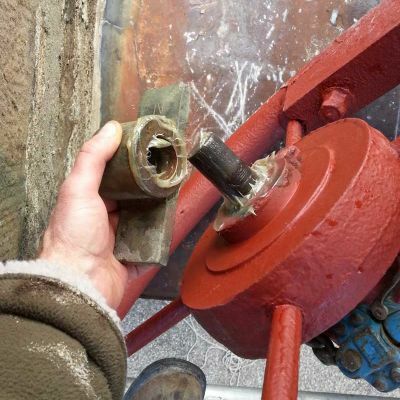 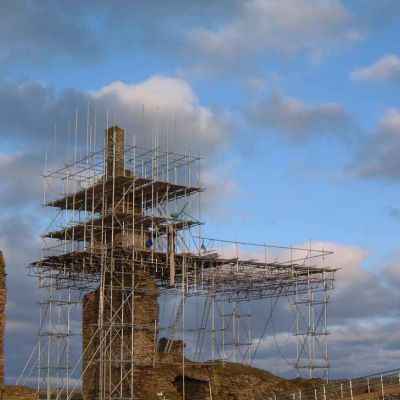 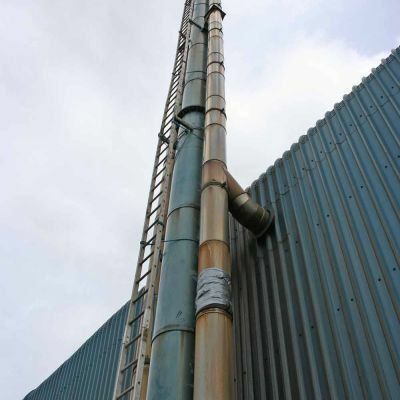 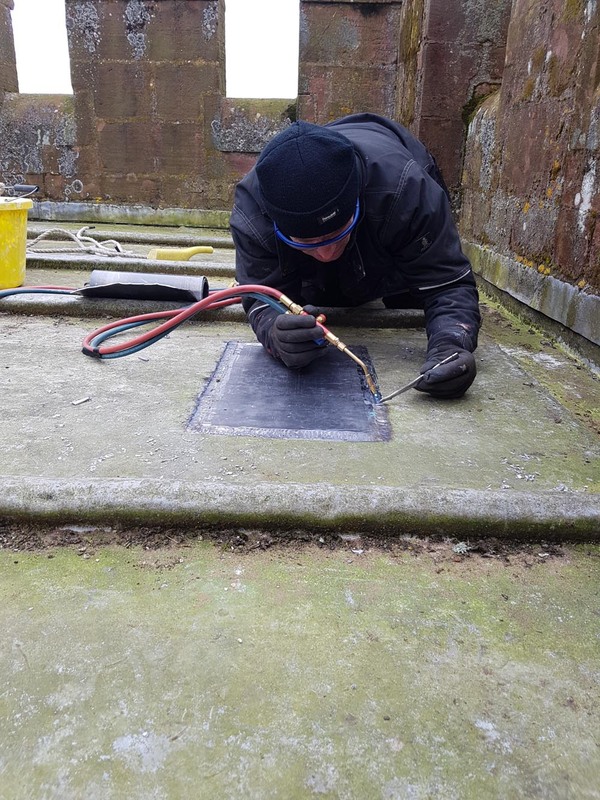 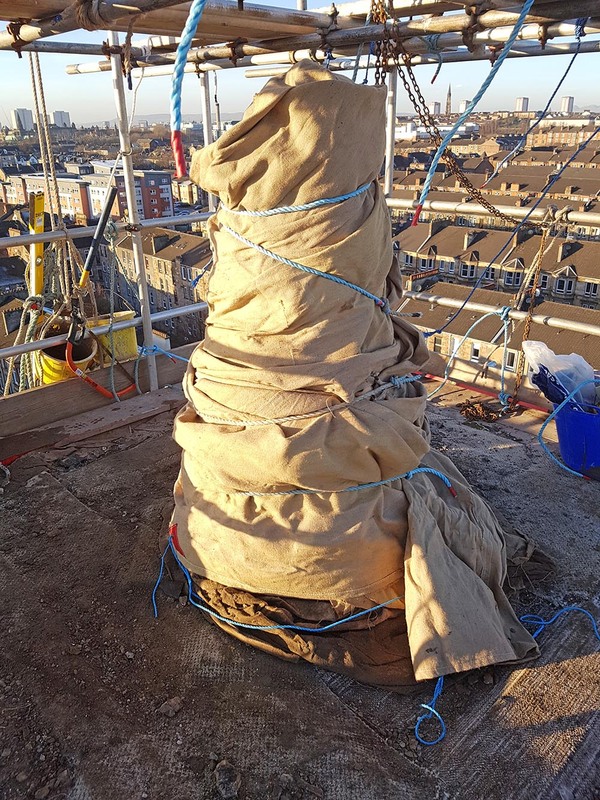 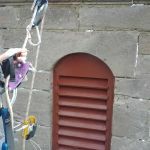 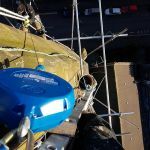 The work below was carried out by one of our own steeplejacks. 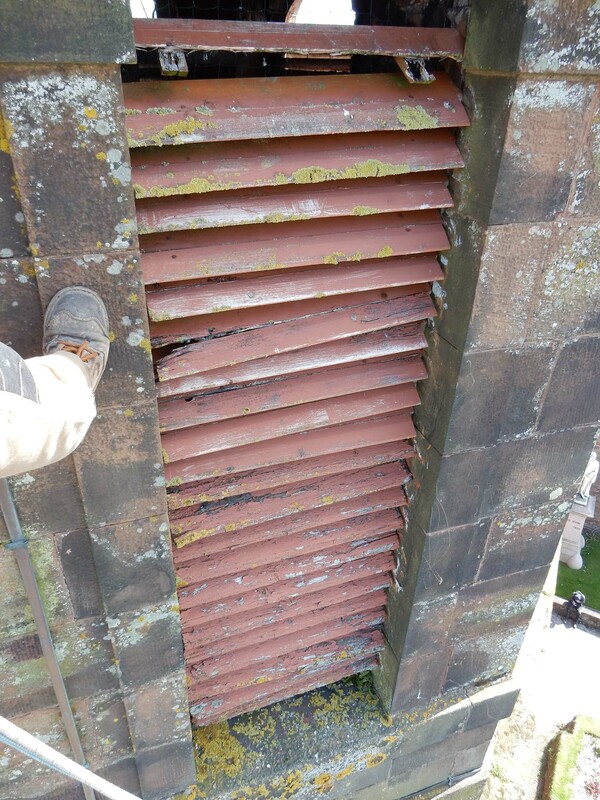 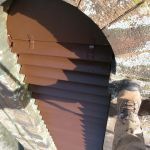 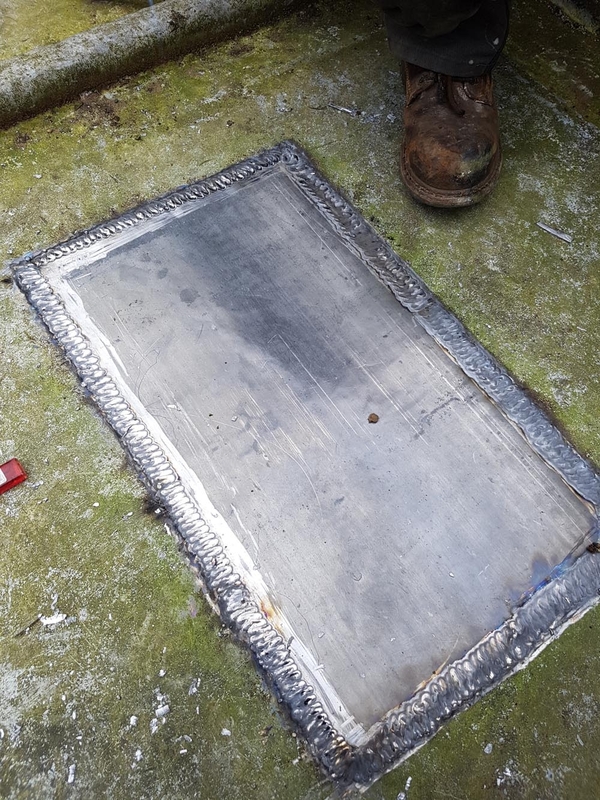 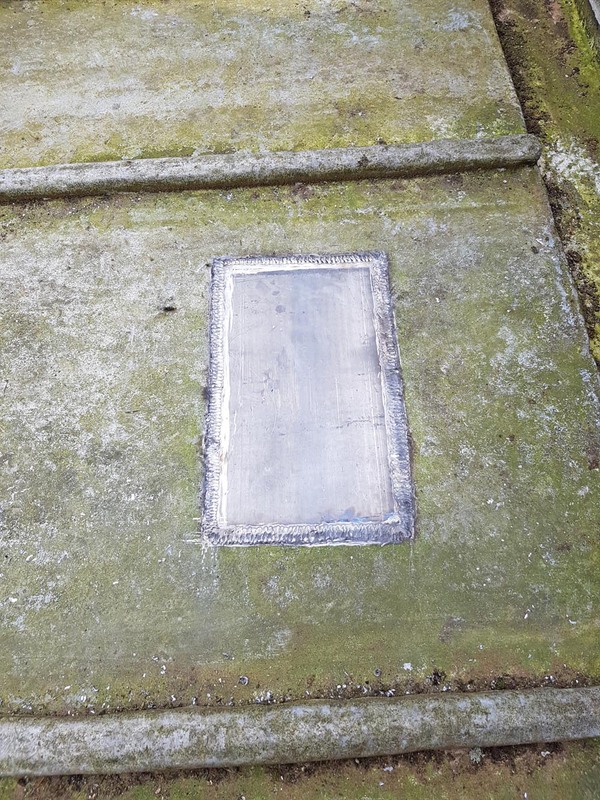 The steeple roof lead had a single large crack in it which did not merit full replacement of the roof, so we lead burned a piece of code 6 lead over the problem area. 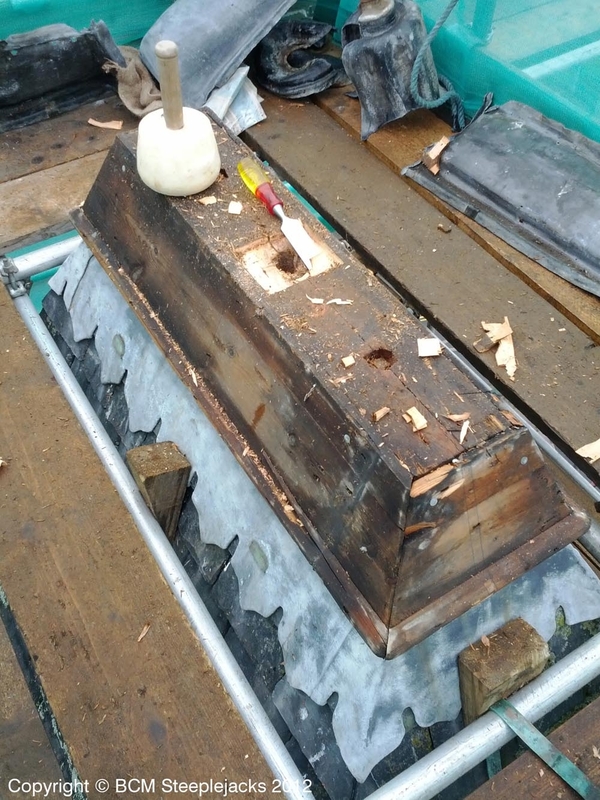 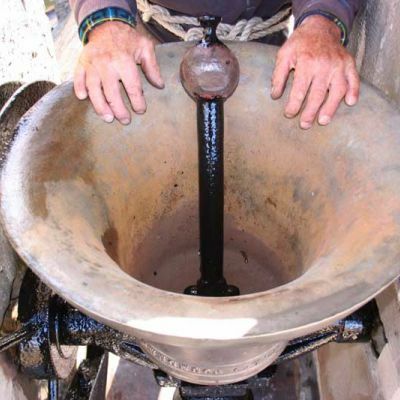 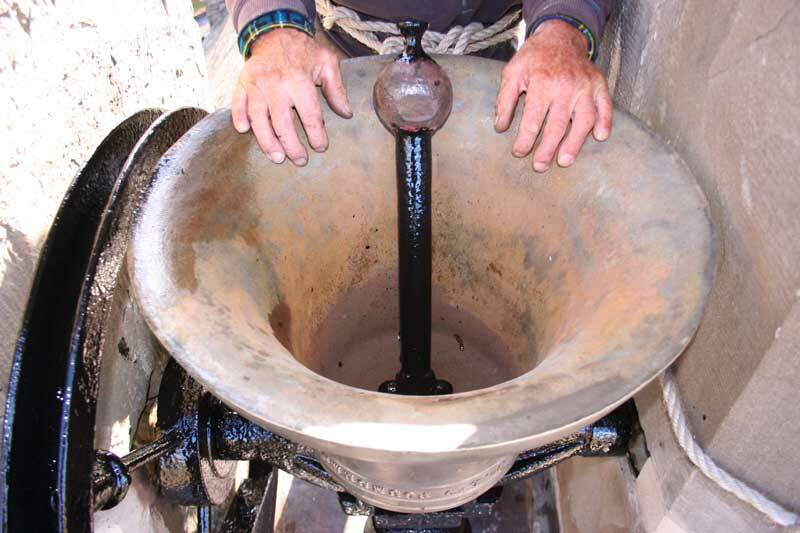 The fact that we have lead burning skills “in-house” saved the church a significant sum of money in this instance. 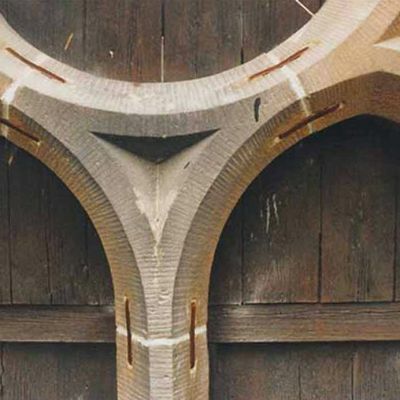 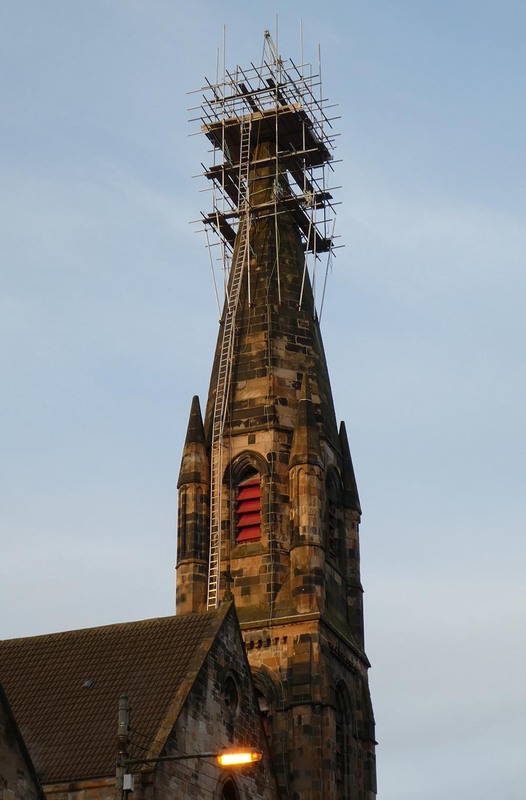 We were able to carry out this small task as part of a larger contract on the church. 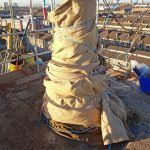 Bringing in a dedicated lead work contractor to do it would have added a fair bit of money to the cost. 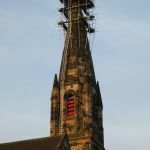 This video shows the above work in progress. 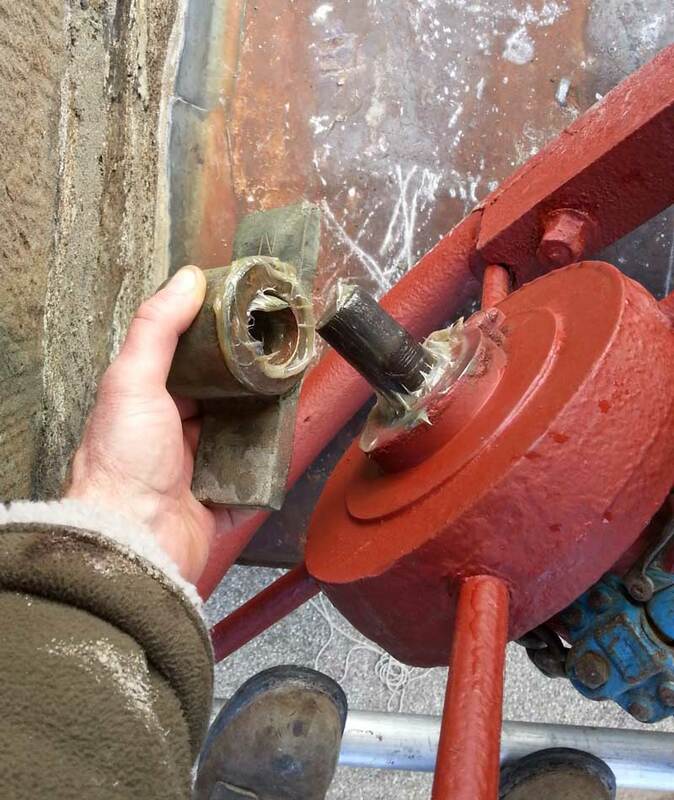 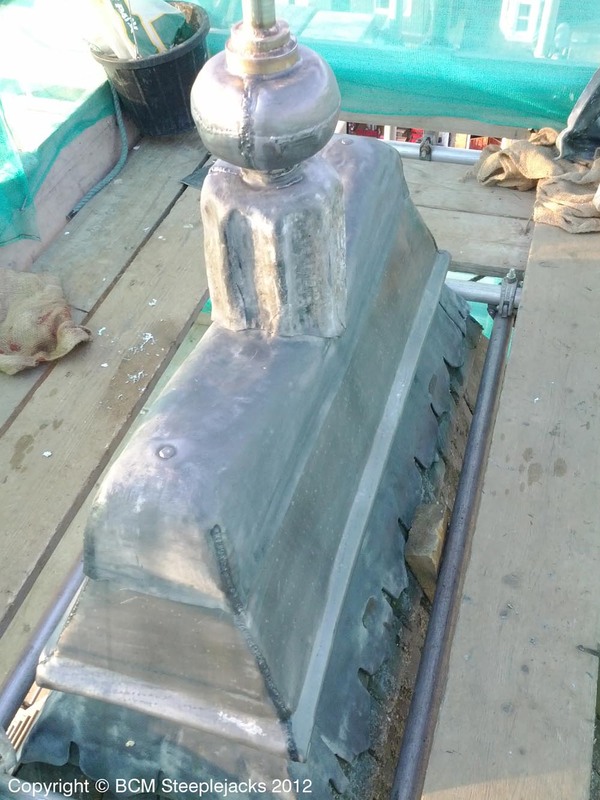 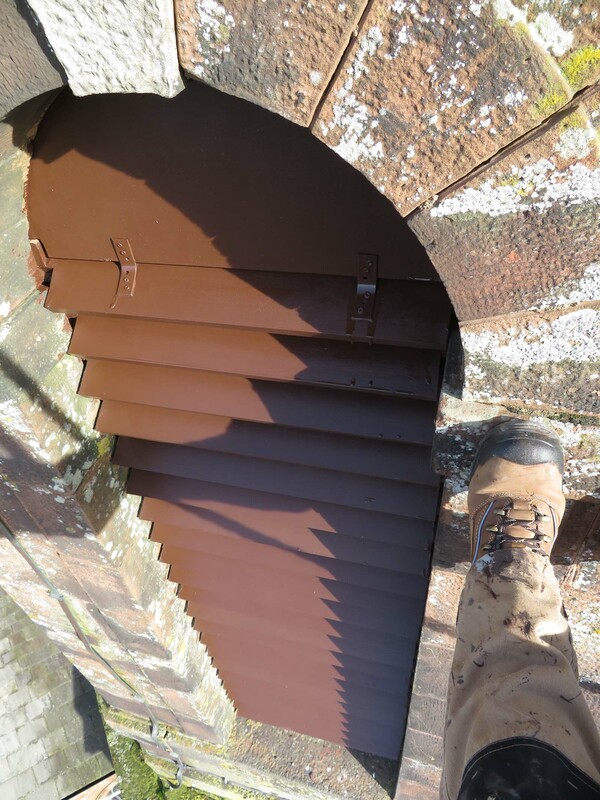 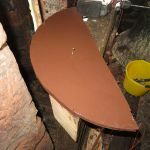 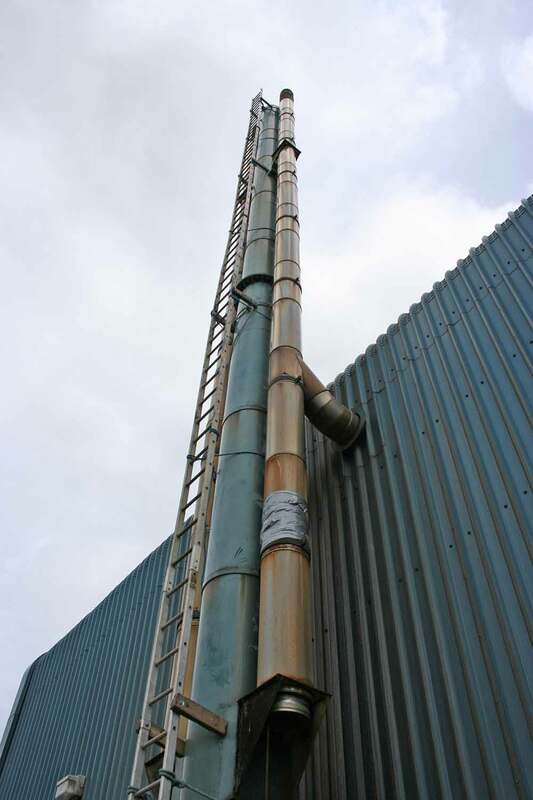 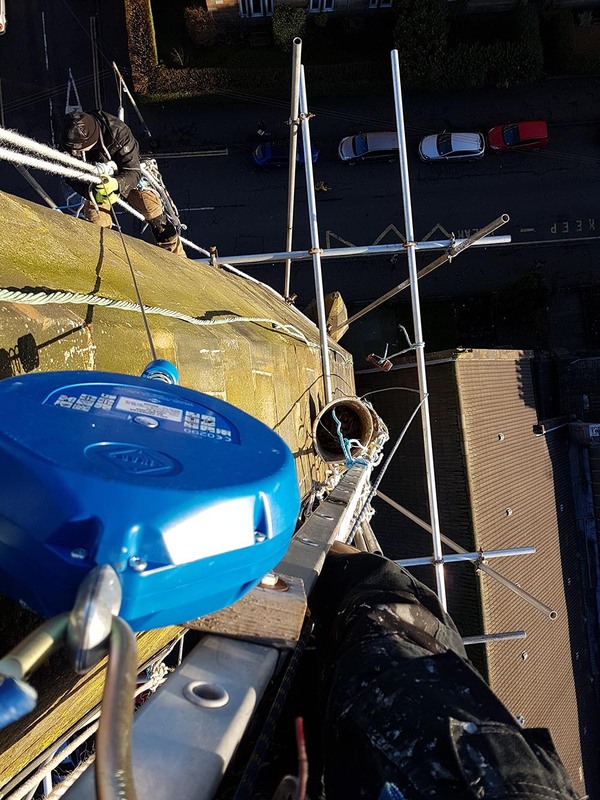 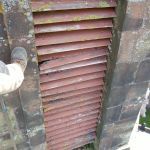 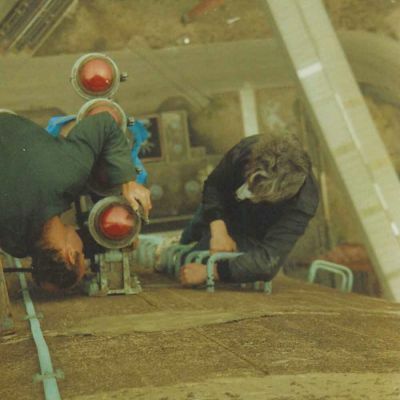 The following pictures show a contract carried out at the head of a slated spire in Galashiels, in the Scottish Borders. 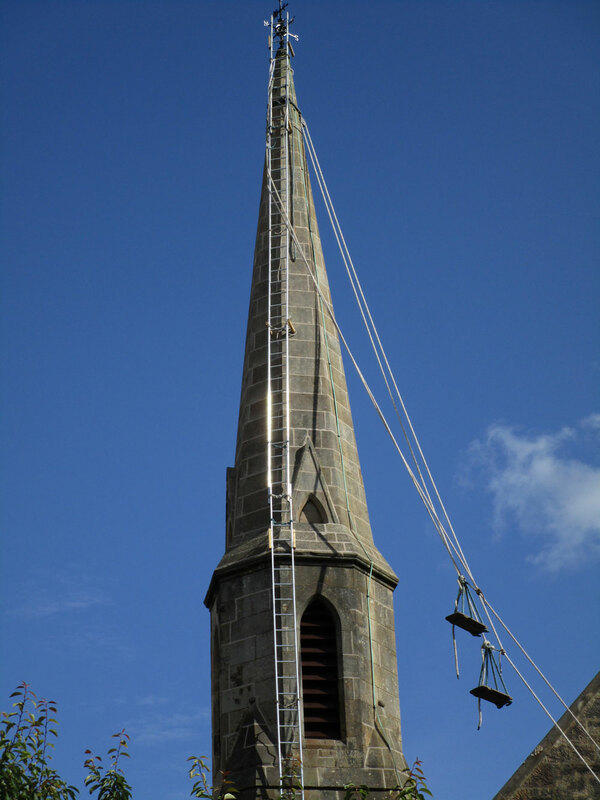 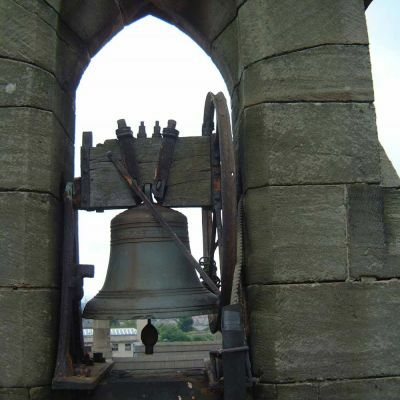 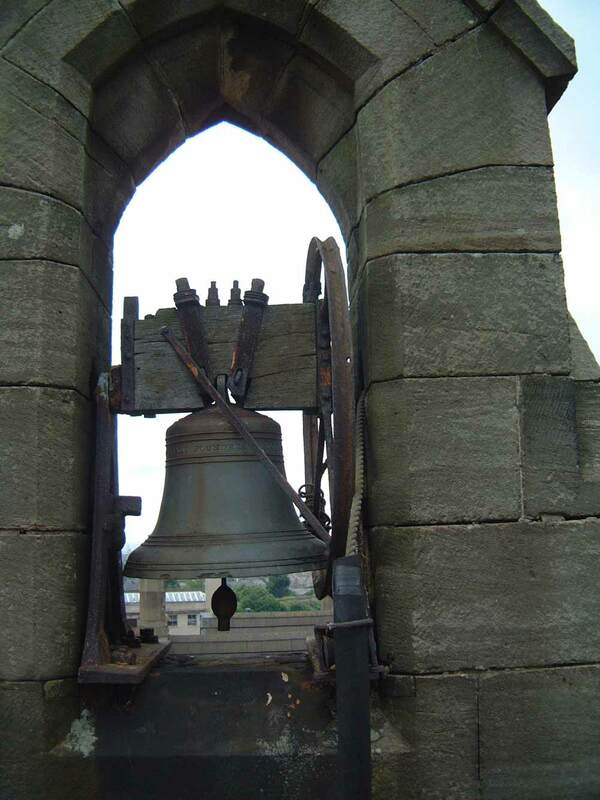 The lead work was part of a larger contract to repair the head of the spire after the weathervane had blown clean off the top of the structure in high winds. 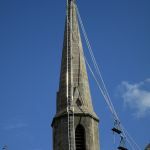 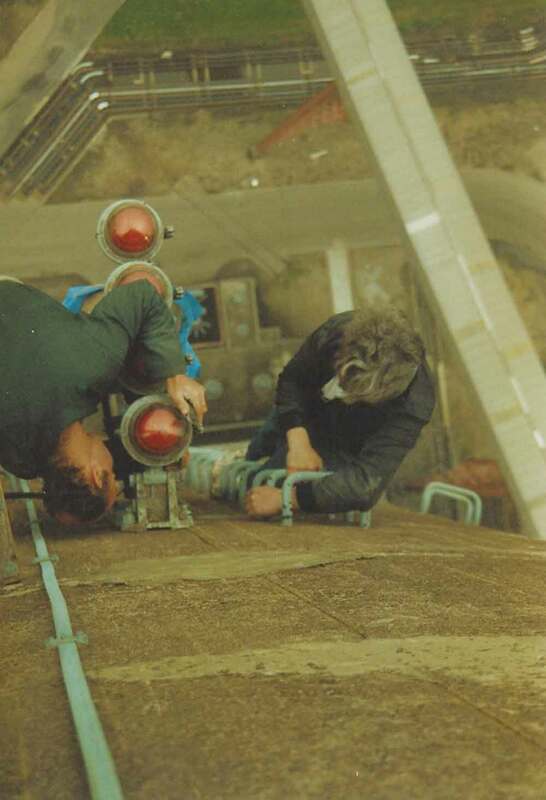 Removing the existing lead from the head of the spire. 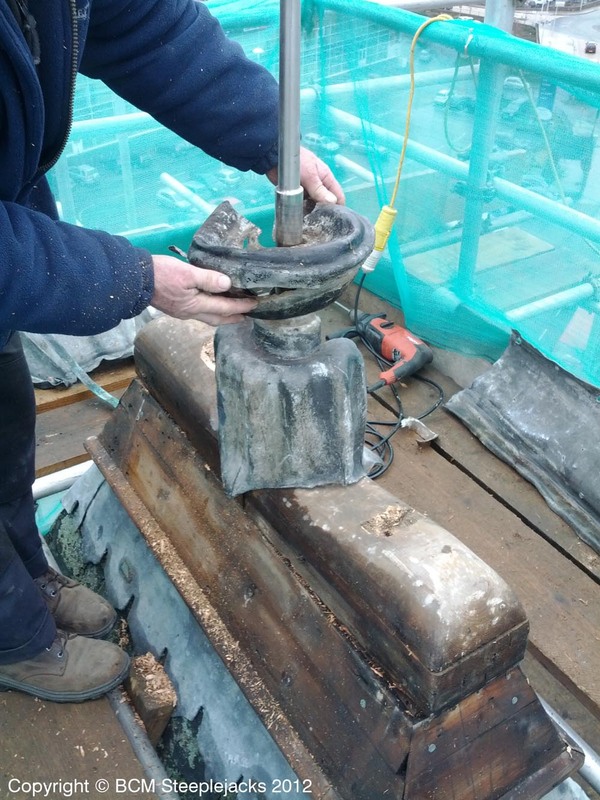 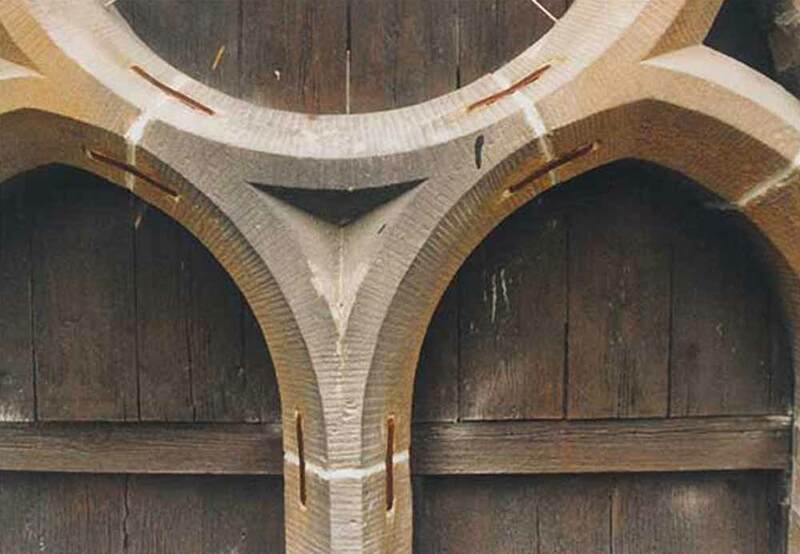 Preparing the timber-work at the head of the spire for insertion of the new centre rod (the centre rod is the stainless steel rod that will hold the weathervane in place – securely this time). 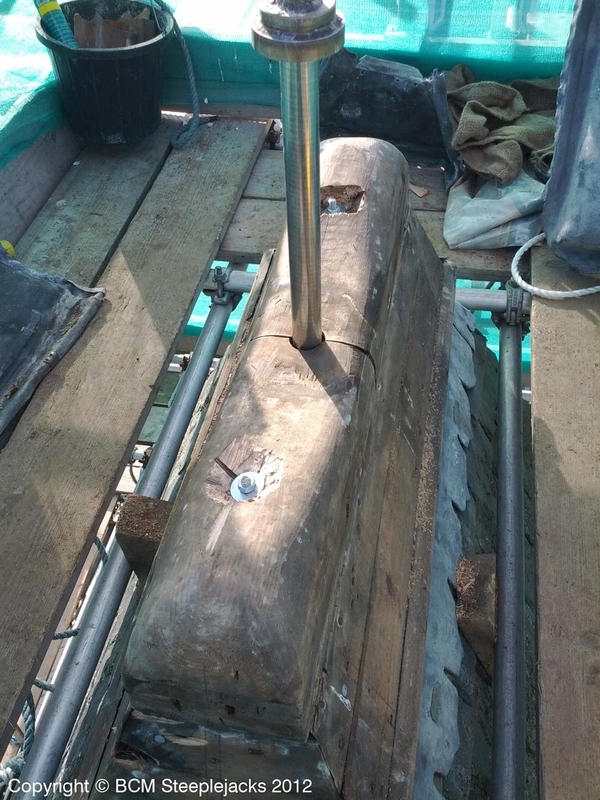 Timbers securely bolted back into position and centre rod inserted. 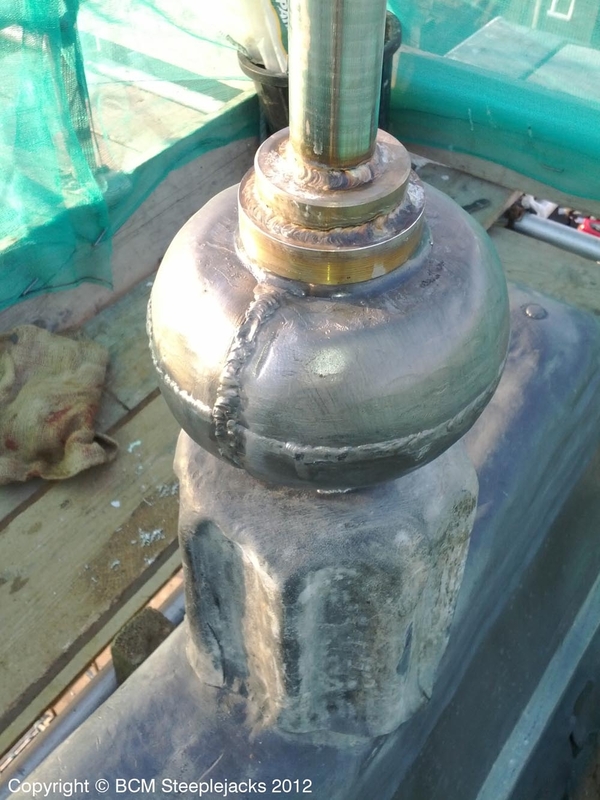 A close up view of the lead ball below the weathervane. 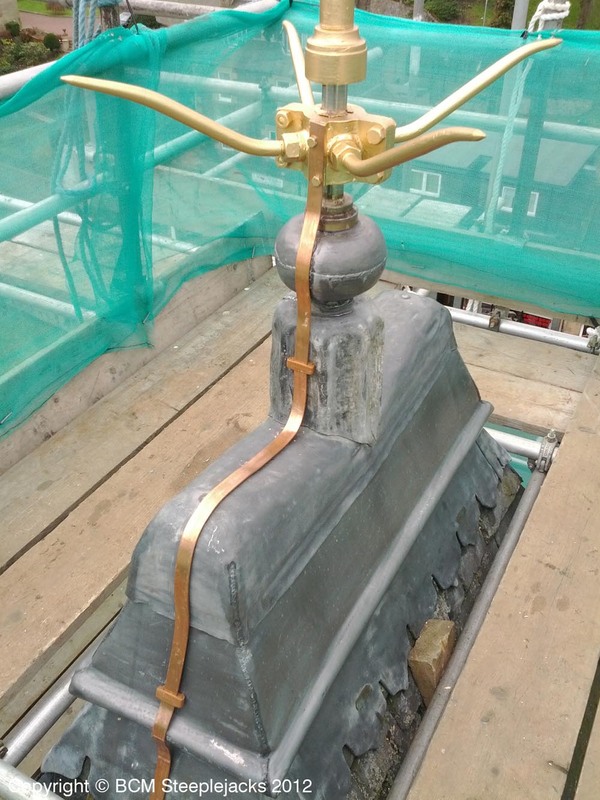 A couple of views of the final result. 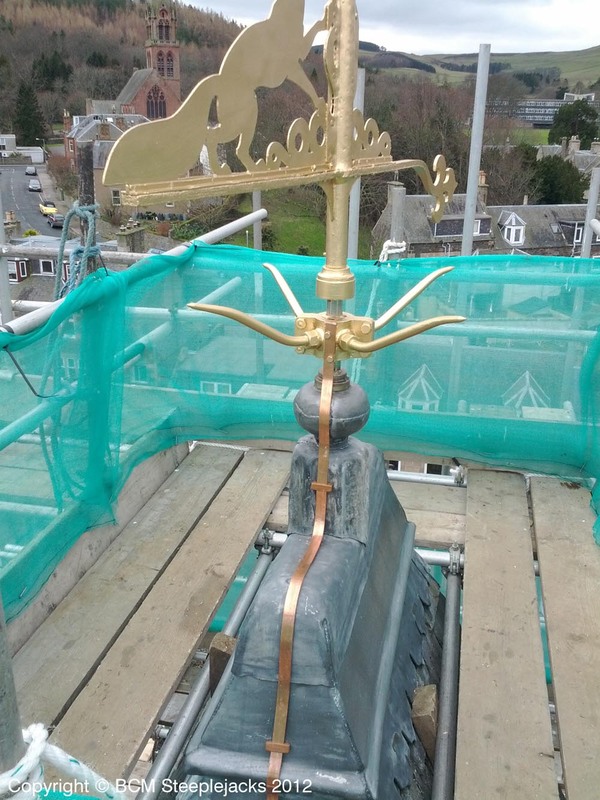 Lead work completed, weathervane painted with high quality exterior metal paint (the client did not opt for gold leaf), and lightning conductor in place and bonded correctly to the air termination (weathervane in layman’s language).